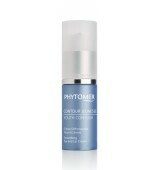 Leaves your skin clean, toned and refreshed. 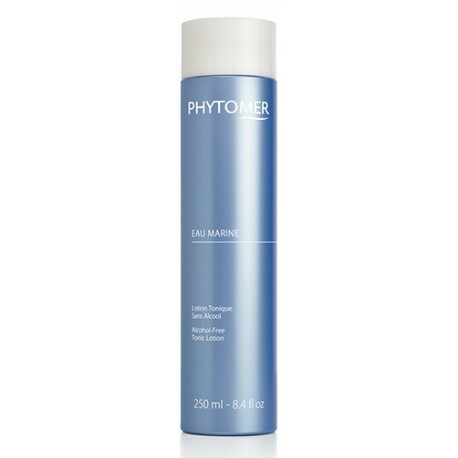 This tonic purifies and refreshes the epidermis. 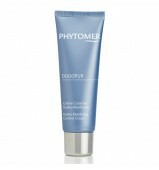 OLIGOMER®: Delivers an optimum dose of trace elements and minerals, fortifies the epidermis and prevents cellular fatigue. Plant extracts (chestnut, arnica, witch hazel, red-vine, ivy, St John's Wort): Stimulates and tones. "Use cotton wool to apply to oily skin, or diluted in a little water on combination skin." The list of ingredients may be subject to change. We advise you to always check the ingredient list shown on the product purchased. AQUA (WATER) / EAU, PROPYLENE GLYCOL, POLYSORBATE 20, PHENOXYETHANOL, CHLORPHENESIN, SODIUM CITRATE, PARFUM (FRAGRANCE), MARIS SAL (SEA SALT) / SEL MARIN, CUPRESSUS SEMPERVIRENS OIL, ORIGANUM MAJORANA LEAF OIL, ROSMARINUS OFFICINALIS (ROSEMARY) LEAF OIL, VITIS VINIFERA (GRAPE) LEAF EXTRACT, CITRIC ACID, ARNICA MONTANA FLOWER EXTRACT, HAMAMELIS VIRGINIANA (WITCH HAZEL) EXTRACT, HEDERA HELIX (IVY) LEAF EXTRACT, HYPERICUM PERFORATUM FLOWER EXTRACT, AESCULUS HIPPOCASTANUM (HORSE CHESTNUT) EXTRACT, LIMONENE, LINALOOL, CITRAL, HYDROXYCITRONELLAL, GERANIOL.